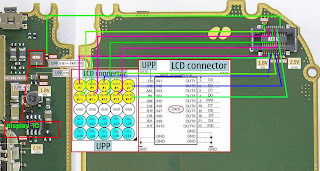 In some cases, display problem on Nokia 7610 not caused by damaged display driver, but there are some broken line in the display circuit, in this case, the path to the display connector. 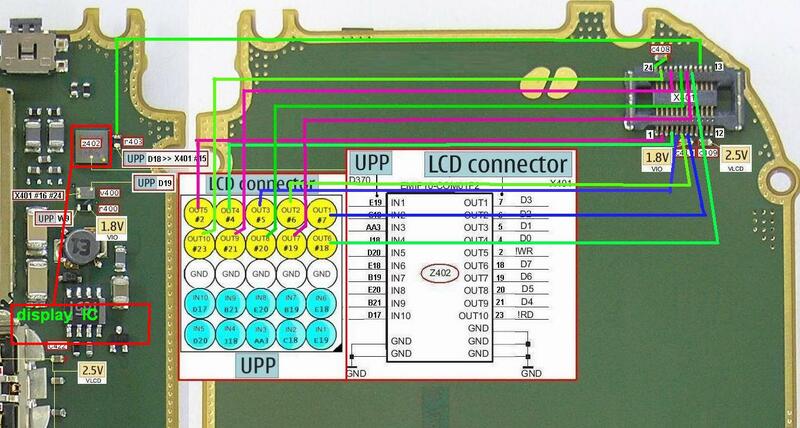 This problem usually resulting damages like white display, no backlight, etc. 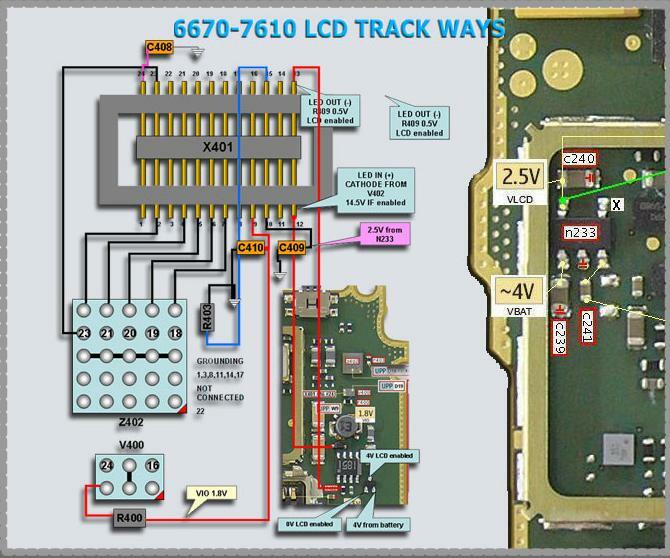 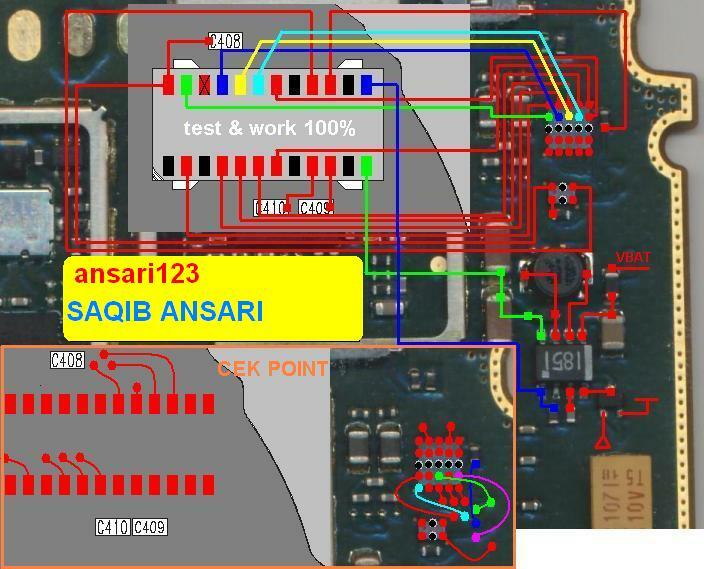 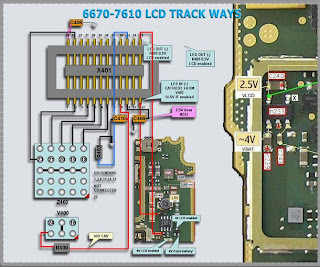 Here, mobile repair guide provide some pictures relating to Nokia 7610 display connector problem. You can use these pictures as your references, it can make you working easier.